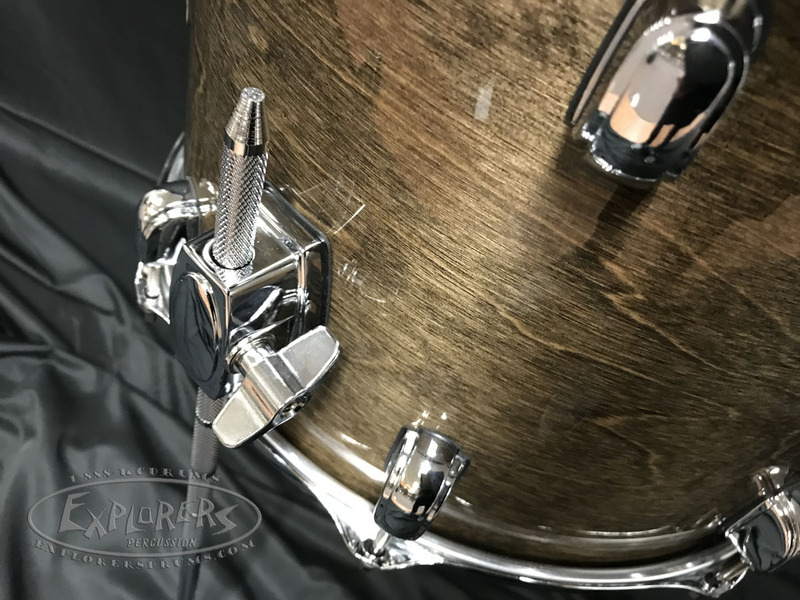 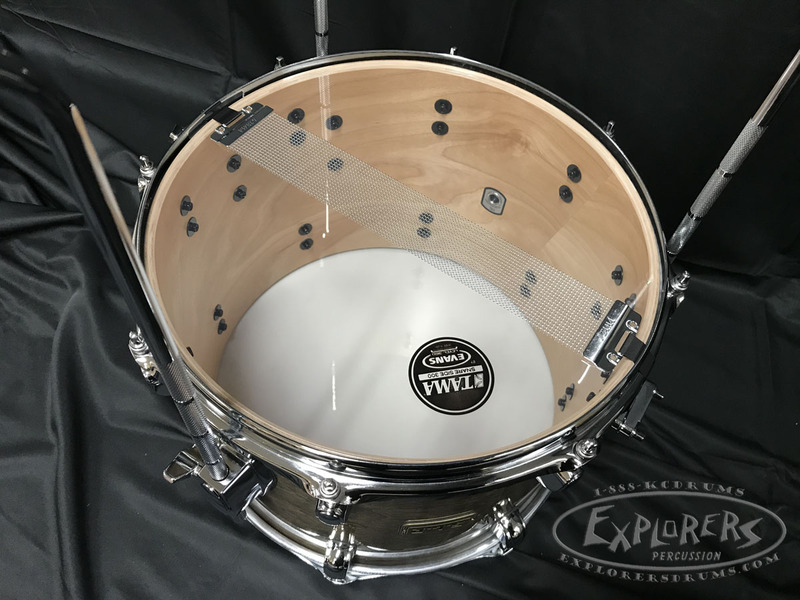 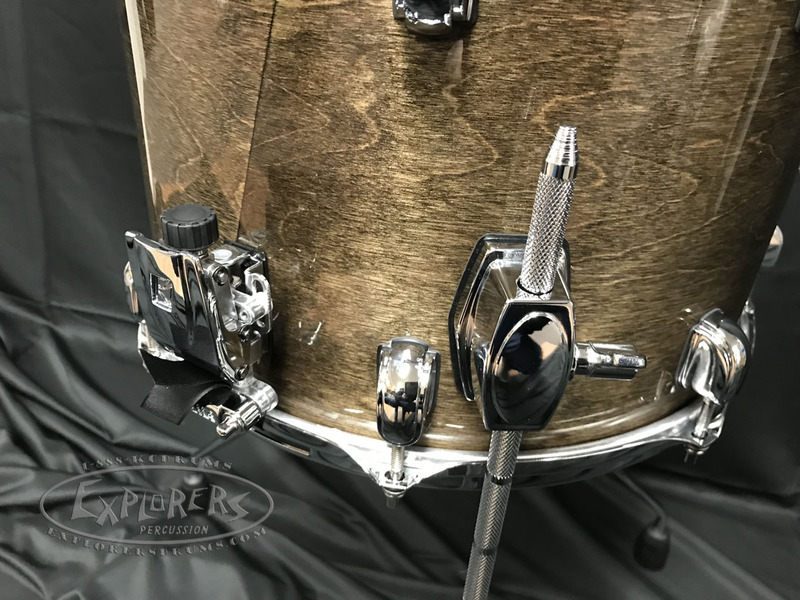 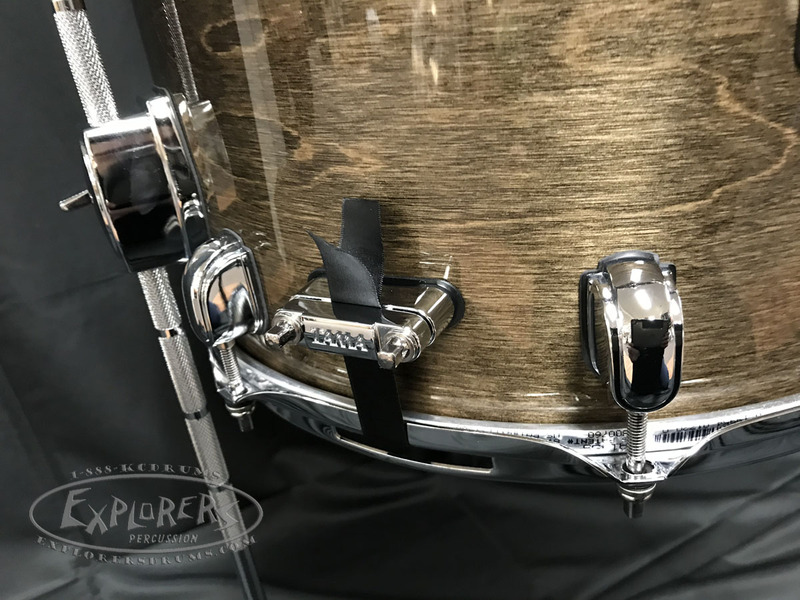 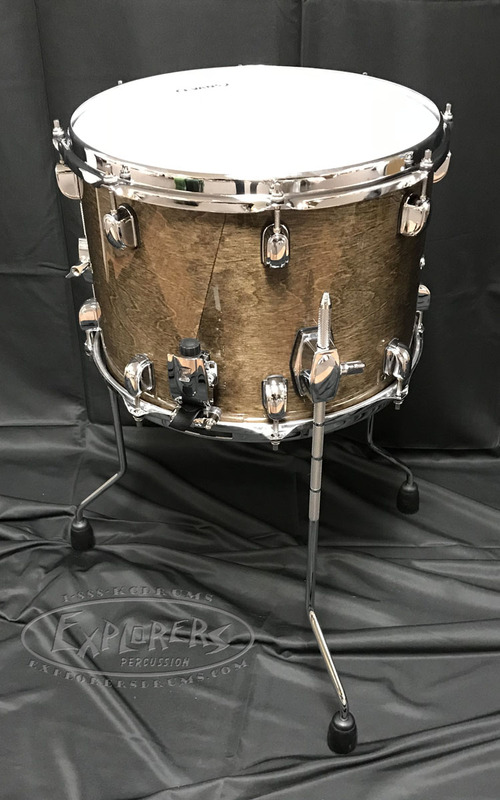 Ever wanted to have a 14" floor Tom but also want an extra snare drum, well your wait is over. 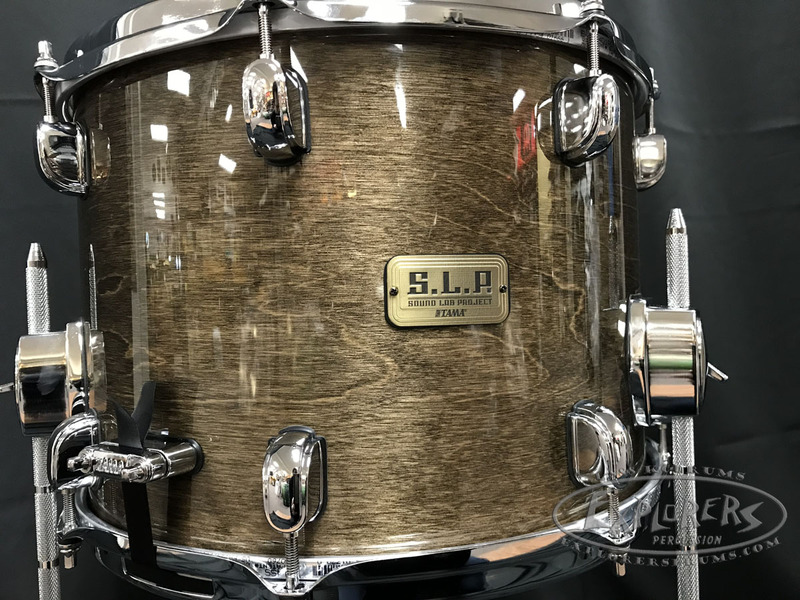 Introducing the Tama 10x14 SLP Snare/Tom. 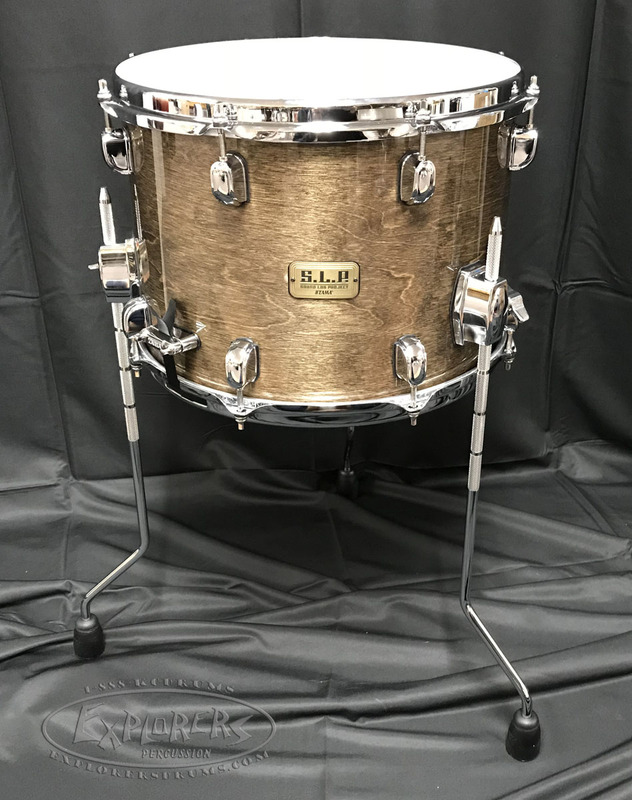 A 14 inch snare drum with a 10 inch depth for that classic floor tom sound but equipt with a throw off and snare so you can add a unique mix to your sound.